Dawn approached us via Facebook as a new business looking to get the right look from the start, so we sat down with her to find out about her business and what she likes. Dawn is Nutrition and Wellness Coach and is passionate about peoples health and diet. She’s about ditching the bad eating habits that we all fall into and getting some good ones to replace them, which isn’t a punishing as it seems and it doesn’t mean you need to feel guilty for treating yourself either. 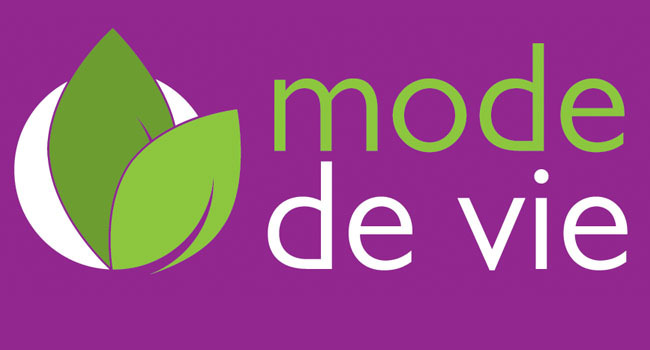 We put together Dawn’s logo for Mode De Vie along with some digital and print collateral to compliment it and we continue to support Dawn on an ongoing basis for other facets of her business that she is bringing into place. She recently organised the Healthy Life Expo in Gloucester and we are working with her getting ready for the Healthy Life Expo in 2016.